This original pub has always been known for its art deco style and large selection of tap beers. 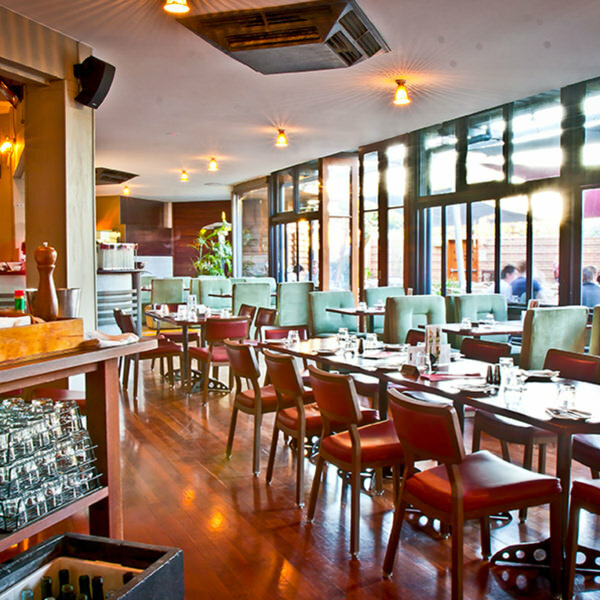 The Como is greatly popular with its lovely beer garden, funky bar & comfortable restaurant. Less than 5 minutes drive from the city, The Como Hotel has become one easy reachable destination for friends and family to come and experience great food and excellent service!